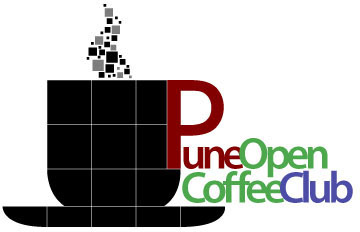 What: Pune OpenCoffee Club meeting on Taking your startup to the next level, with Vilas Kelshikar. Mr. Vilas Kelshikar is an IIM-Ahmedabad Alumnus with 30+ years professional experience – wherein he held progressively responsible positions in reputed companies engaged in diverse product-lines/sectors (including Education / Training, Hospitality, Real Estate Services, Trading ) in Gulf, Africa and India. Vilas has hands-on experience in diverse functional areas including Strategy, Joint Ventures, Sourcing, Setting-up, Turn-around, Expansion, Project Finance, Feasibility Studies, Sales & Mktg, HR, etc. He can also talk about the possibilities of Pune companies exploring business opportunities in Gulf and African countries. If people are interested, he can talk about country profiles, business practices, currencies, establishing/doing business, SWOT analysis, etc. Vilas is Currently based out of Muscat. Trends In Software Development For The Java Platform. Harshad Oak is the founder of Rightrix Solutions & editor of http://IndicThreads.com and the author of 3 books and several articles on Java technology. For his contributions to technology and the community, he has been recognized as an Oracle ACE Director and a Sun Java Champion. 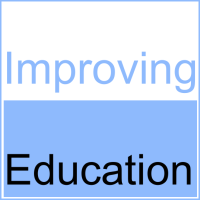 How to type (email, blog, doc etc.) in Marathi? Lipikaar is a Pune-based startup that takes a very different approach to typing in Marathi. It uses a “sms-style” typing rules, and they claim this is much easier for people who are not very comfortable with English, compared to the other styles of marathi typing. Neha Gupta and Praman Shetye of the Lipikaar team will talk about the how and why of Lipikaar.